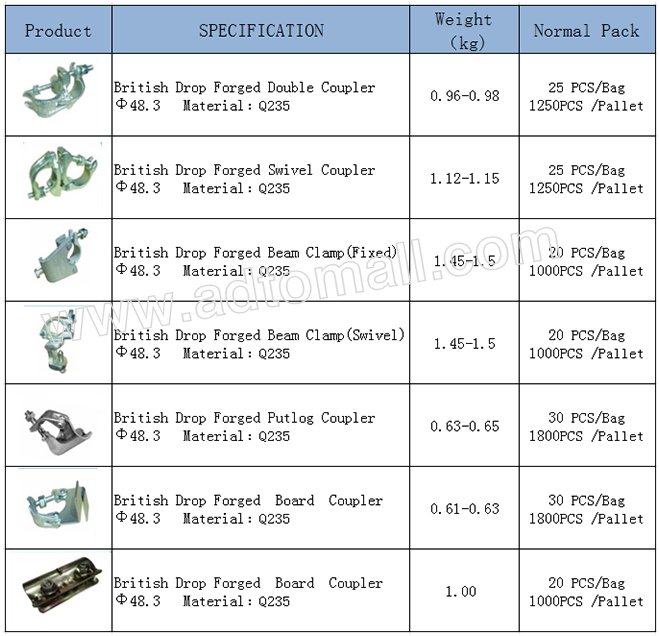 Our Drop Forged Couplers are manufactured by a modern rapid production system. 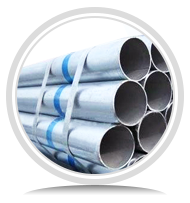 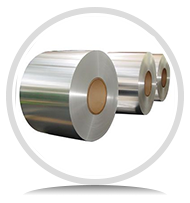 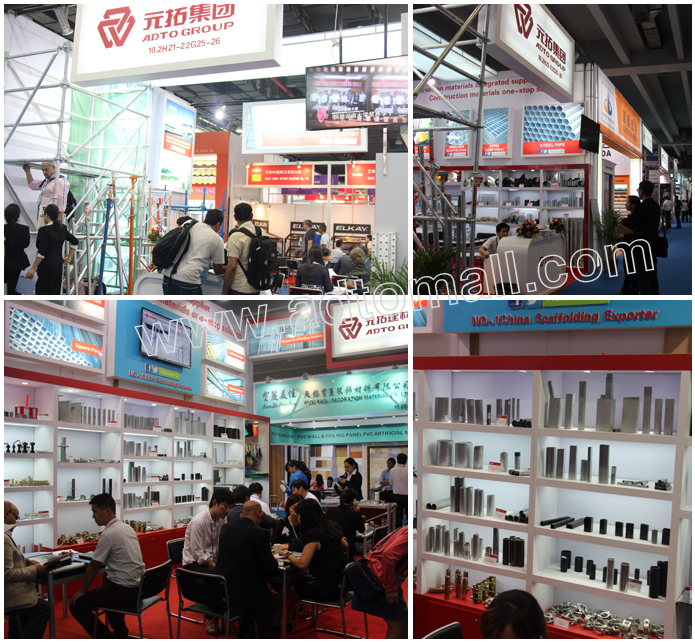 The materials employed are principally mild steels/Forged Steels. 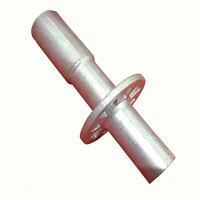 all the scaffolding couplers in our factory are tested to resist corrosion having a complete zinc coating with chromate passivation. 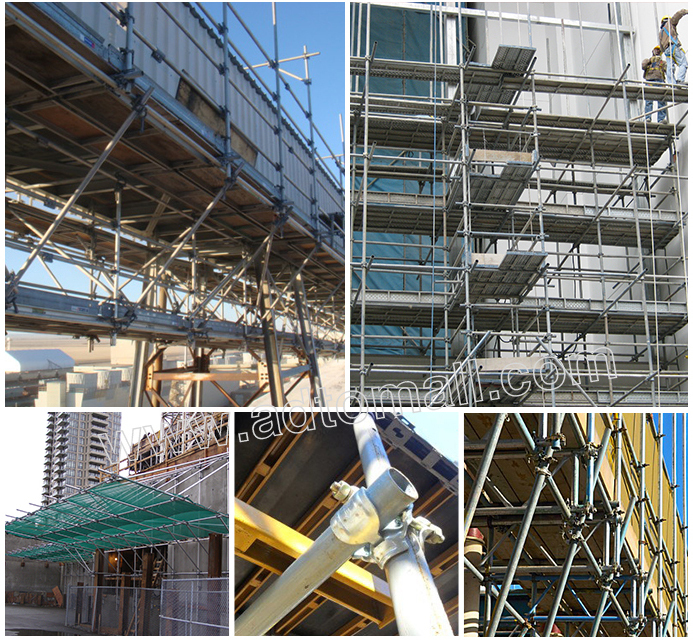 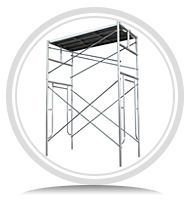 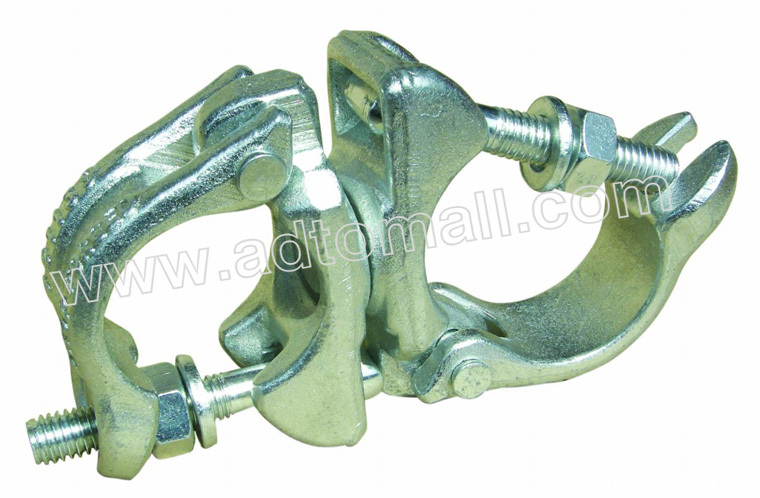 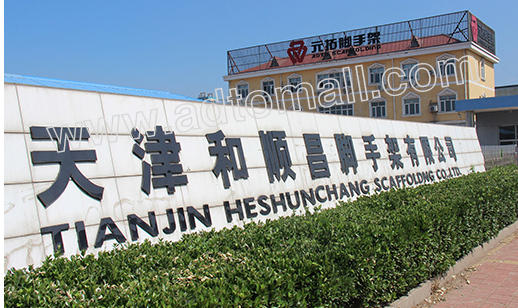 Additionally, all scaffolding couplers are supplied with fully captive nuts. 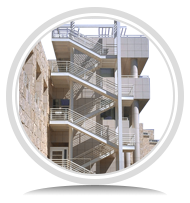 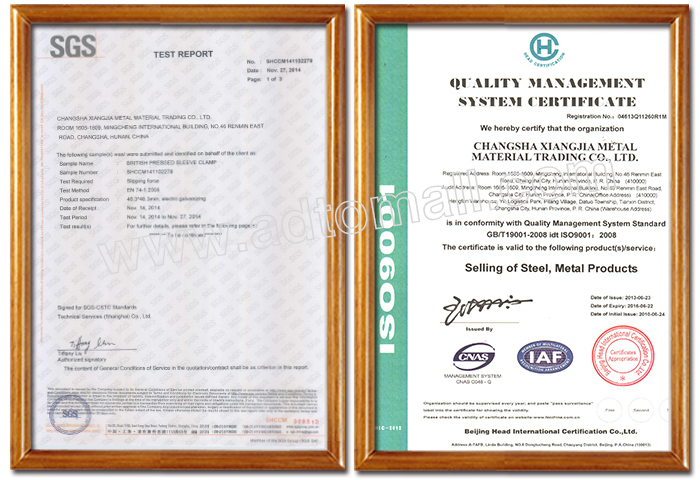 We operate a rigorous quality assurance policy. 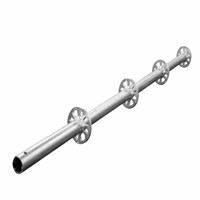 Standard couplers are widely used with Ø48.3 steel scaffold tubes, we also produce a few number of special size couplers to suite with different diameter scaffold tubes, such as 34, 38, 60, 63 and 76mm. 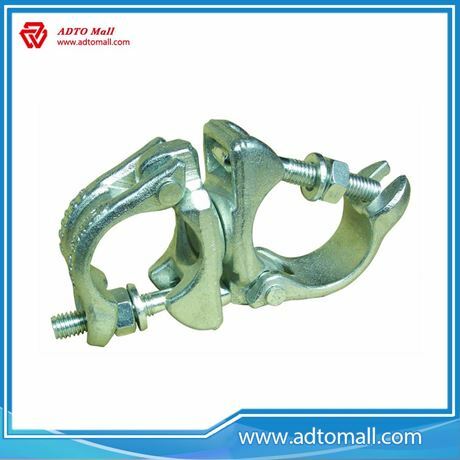 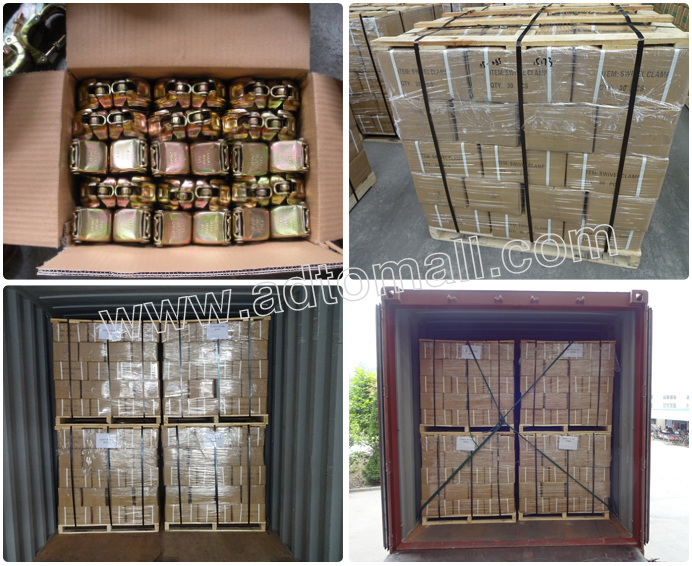 Also some special couplers are used for special functions, such as spigot support, deck retainer, toe board fixing, ladder bracket and so on.